As Apple faces pressure to grow its service business to compete with content giants like Netflix and Amazon, the company is reportedly planning to launch a subscription-based gaming service. Since the platform is in its early stages of development, it remains difficult to assume what kind of games would be included or how much would the subscription cost. The company has also discussed partnering with developers as a publisher which could signal Apple’s ambition to assume distribution, marketing and other related costs for select games, news website Cheddar reported on Monday. Currently, Apple is developing a slew of original shows for a video streaming service to rival Netflix and partnering with carriers to boost the subscriber base for Apple Music. 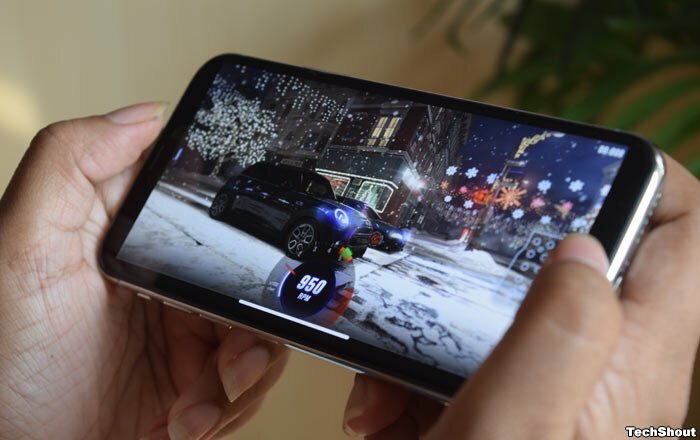 Mobile gaming and e-sports are expected to become a $100 billion industry by 2021, and at a time where iPhone sales are slowing down, a subscription service for App Store games could provide a boost to Apple’s revenue. Apple currently takes a 30 percent cut of App Store purchases but lowers that fee to 15 percent after the first year of a subscription. If Apple functioned like a publisher for games it sold through a subscription, it could entice developers to create exclusive games for the service by cutting the fees they would normally pay to an outside firm for user acquisition, marketing, and other distribution-related costs, the report said. Apple’s services, which include paid offerings include iCloud storage, Apple Music and others have been determined to be the company’s fastest-growing business segment. As of now, the company has not announced anything officially about this service that is intended to function like Netflix for games and could ultimately decide to abandon it, the report noted.